A lot of us were still fumbling around, figuring out what we wanted to do with ourselves in this wonderful industry. 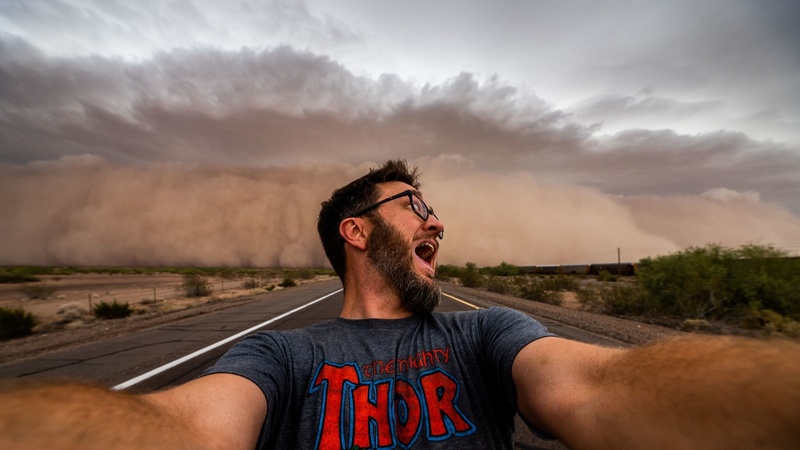 For Olbinski, storm chasing had always been a passion, but it was a time-lapse he created in 2011 of a massive dust storm approaching Phoenix, AZ that truly set him on his trajectory to create some of the most riveting storm footage out there. 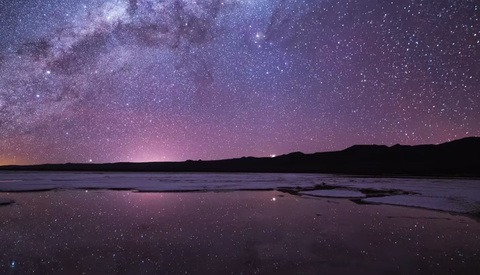 "It kind of goes back to when I first dabbled in time-lapse. It was 2011 when I caught that dust storm. That was, like, my third ever time-lapse, and at the time, I was fascinated with seeing time-lapses of clouds building and how they mushroom up," said Olbinski. "When you stand there and look at something, it doesn't look like it's moving... like a storm cloud. It doesn't look like it's moving to the naked eye even though it's moving violently." 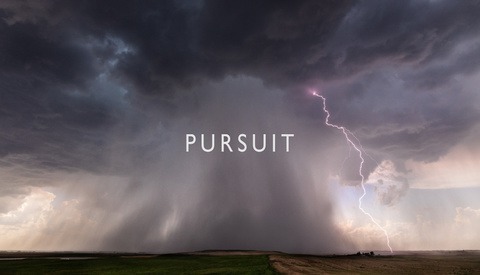 Now, Olbinki is back with the fifth installment in his "Monsoon" storm chasing time-lapse series and, like the previous four, it is 8 minutes and 33 seconds of pure visual beauty. What you may not know is that "Monsoon V" almost didn't happen. "I wasn't even planning on putting out a film this year," said Olbinki. "Last year, I didn't have that many very good dust storms and I still put out a film, but I don't feel like it has the punch that the other ones have. So, I thought I'd chase this year, but I won't put pressure on myself to put something out. But thankfully, this monsoon was so good that I have plenty of material to work with." 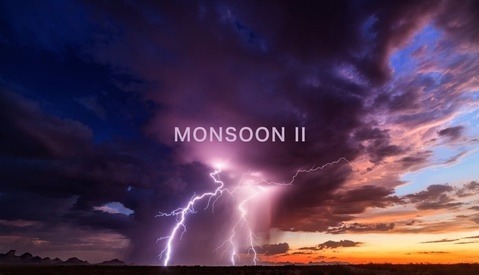 "Monsoon V" took Mike 32 days spread over three months, 15,000 miles driven, and over 85,000 frames to produce. His latest production adds to an already deep portfolio of extreme weather footage, taking up over 44 terabytes of storage. His work has been licensed by companies such as Marvel, National Geographic, and Lamborghini, and he has also earned an Emmy for his work on "MonsoonWatch 360." You can find more of Mike's work on his website. WOW oh WOW. a masterwork. Too long for what it was. These kinds of videos remind me of movies, long on special effects but short on storyline. Also, I think it would have been better, had it slowed the motion a bit and built up from less to more impressive events. Insane in the membrane. The colors alone. Just wow. Some people don't like Jam Bands either, but I could watch this for 2 hours! Incredible work!